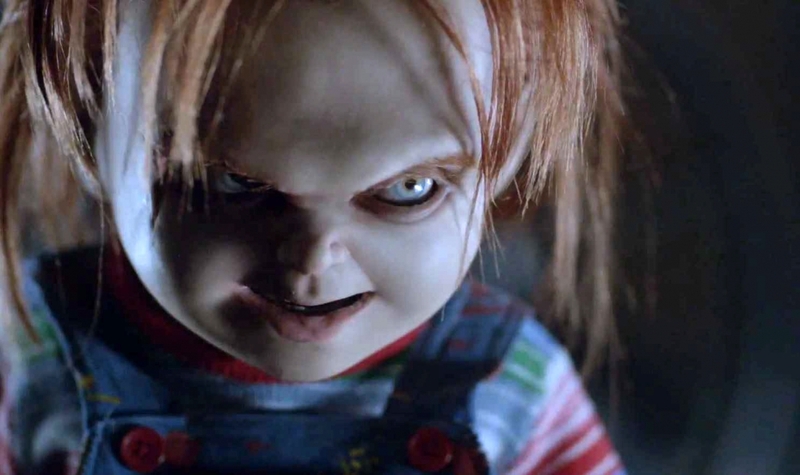 Chucky is back! But is that a good thing? After two ridiculous Chucky flicks can anyone take the little guy seriously anymore? Watch the new trailer to find out! 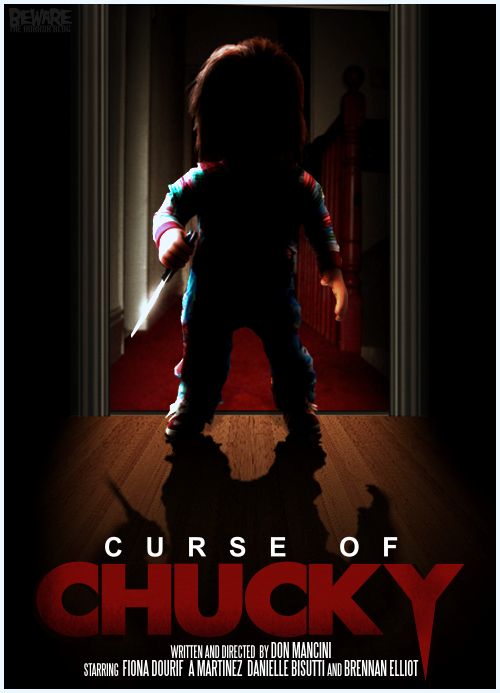 What do you think-does Chucky still have the chops?